Enjoy up to two complimentary nights at the luxurious 5-star hotel The Address Downtown Burj Dubai when you fly Emirates to or via Dubai on First or Business Class between 15th May and 15th September 2009. This offer is on bed and breakfast basis and inclusive of all applicable taxes and service charges. What's more, you will receive shopping discount vouchers offering fantastic bargains at some of the world's most sought-after chain stores at The Dubai Mall and complimentary tickets to its top attractions, including the Dubai Aquarium & Underwater Zoo and Dubai Ice Rink. To take advantage of this offer, book your flight online. 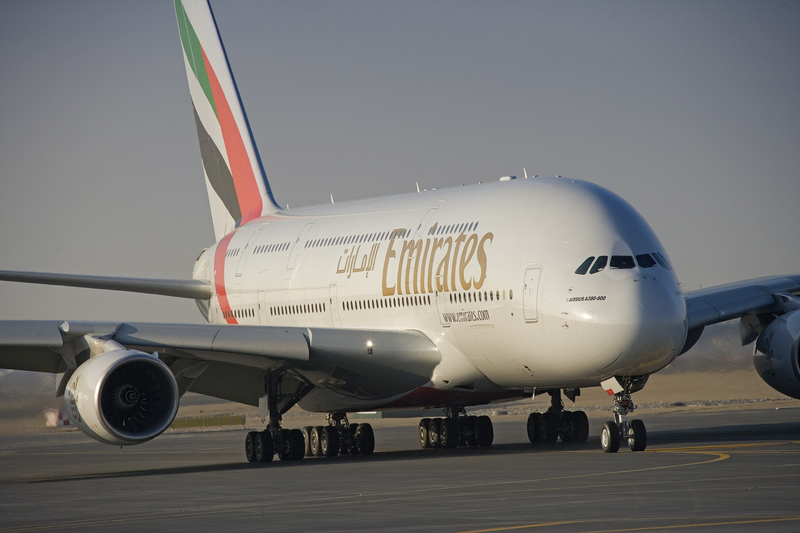 Emirates offers flights from Cape Town, Durban and Johannesburg to Dubai.